“Meaningful change doesn’t happen overnight: For 6 years we are one of 100 Most Sustainable Corporations in the World, according to Corporate Knights. 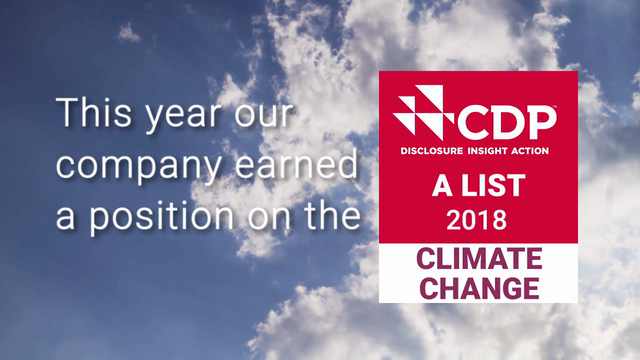 Schneider Electric scored “A” on CDP list for 8th year in a row, thanks to our efforts to develop the low-carbon economy both inside our company as well for our customers. Last week, Schneider Electric won The Circulars Awards in World Economic Forum, Davos, for helping our customers to avoid the consumption of 100,000 tonnes of primary resources by 2020,” the company CSO Gilles Vermot Desroches says proudly.